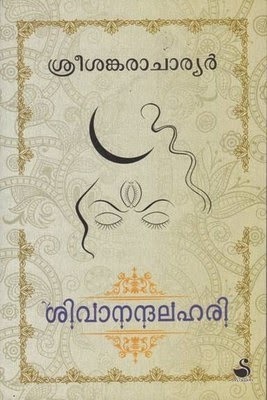 Sivanandalahari,a book which recites about Lord Siva?s poise and myths. Known in many incarnations, the compilation is enclosed with hymns and verses from Adisankaracharya. The compilation is annotated by Dr. V Surendran Idakidathu.